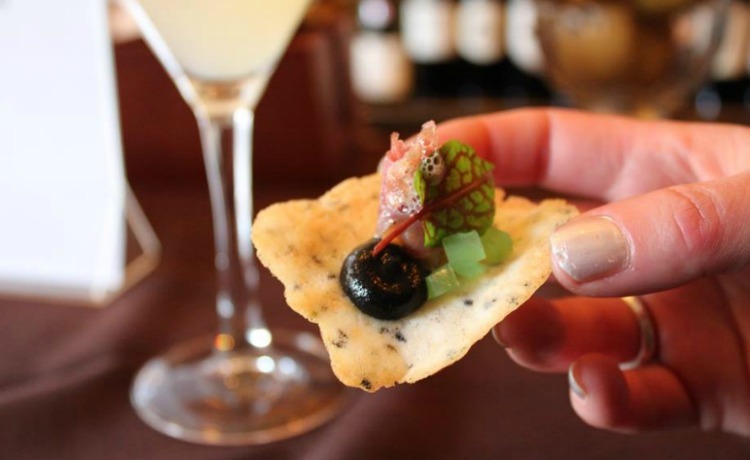 Since 2008, Maine Restaurant Week has reminded everyone that the restaurant scene is something to explore, celebrate and cherish during all seasons. MRW boosts restaurant business during winter, when it is needed most. During MRW, customers dine out in force at participating restaurants. Dining on specially priced multi-course menus feels downright decadent. Also customers join in great events to celebrate and meet the experts while discovering more great places to eat and drink. As a for-profit business, we look for opportunities annually to align with important local organizations. To date MRW has donated thousands of dollars to beneficiaries including: Preble Street, United Way, Big Brothers Big Sisters of Southern Maine and others. A sincere thank you to the thousands of people who repeat the MRW experience annually, to have fun and make a positive impact on Maine’s culinary community.